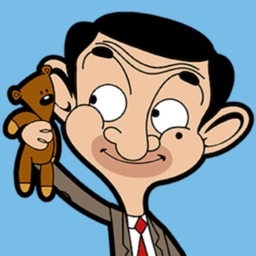 Aardman Face Bomb by Aardman Animations Ltd. 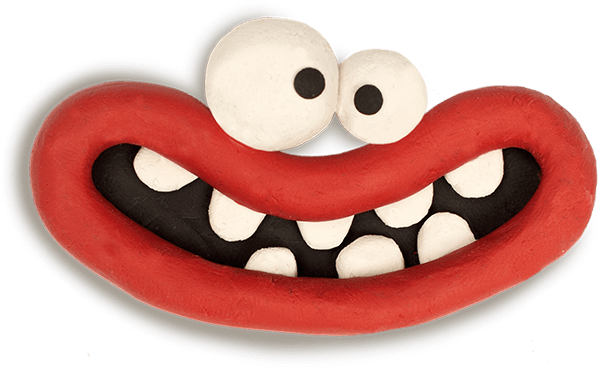 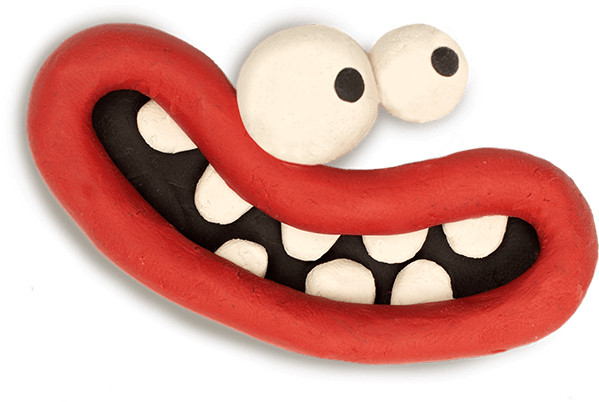 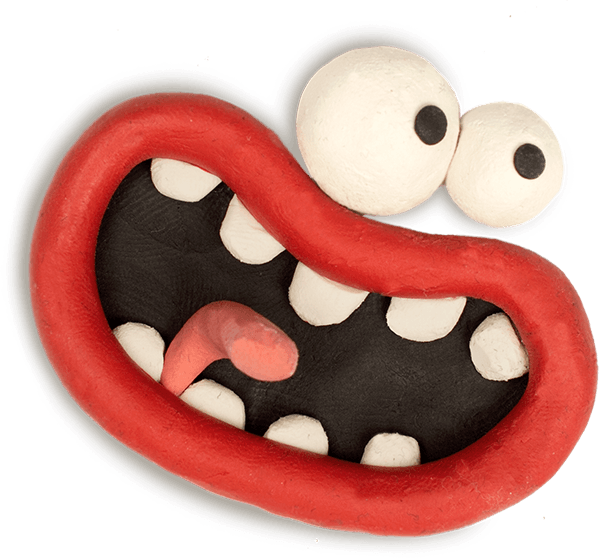 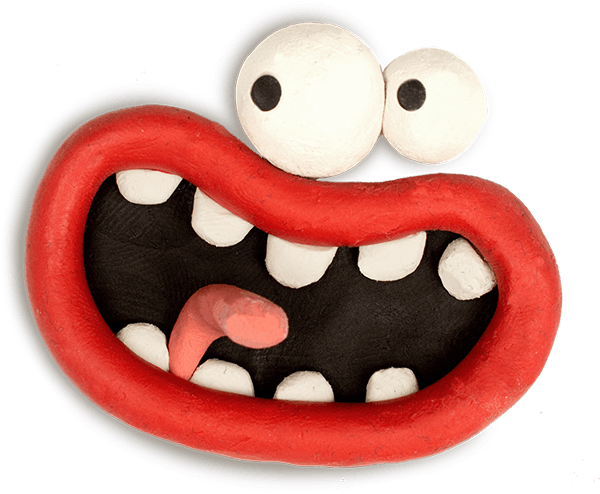 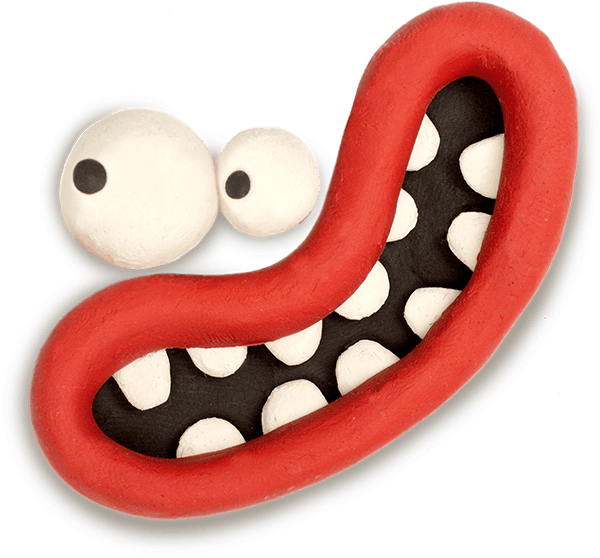 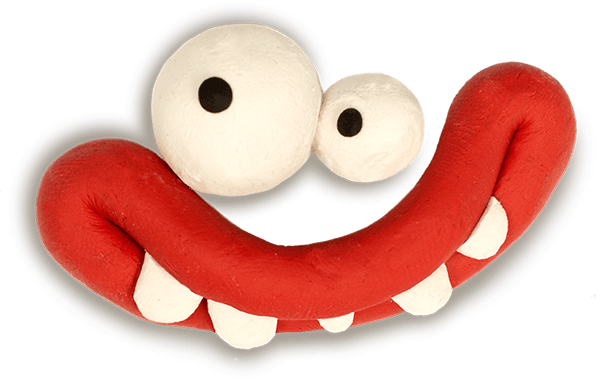 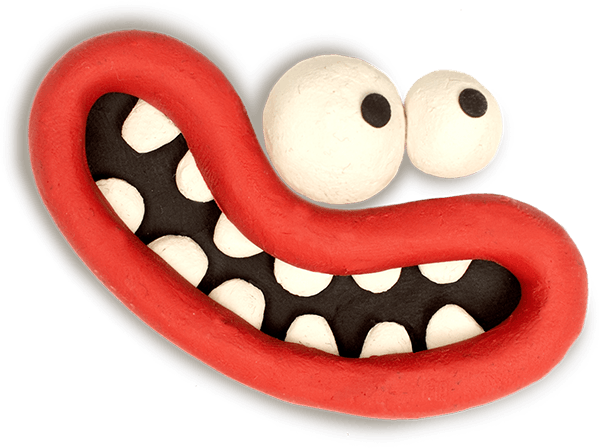 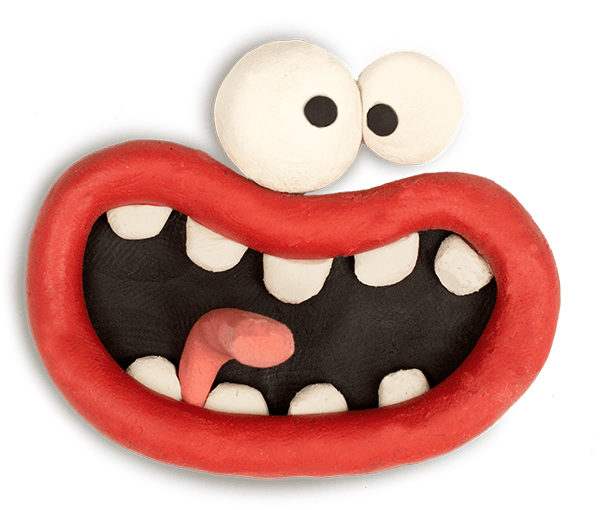 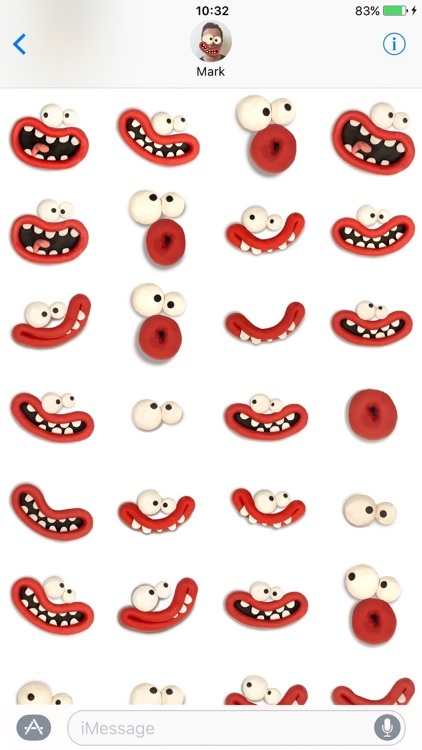 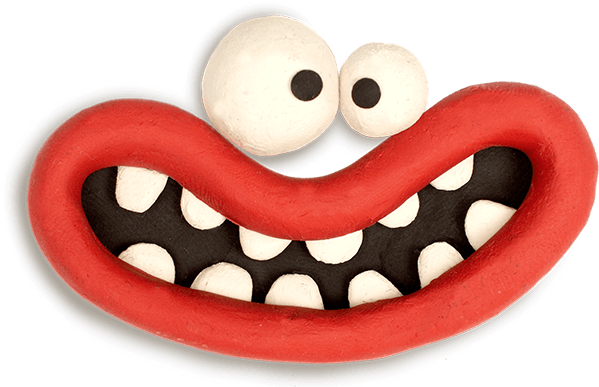 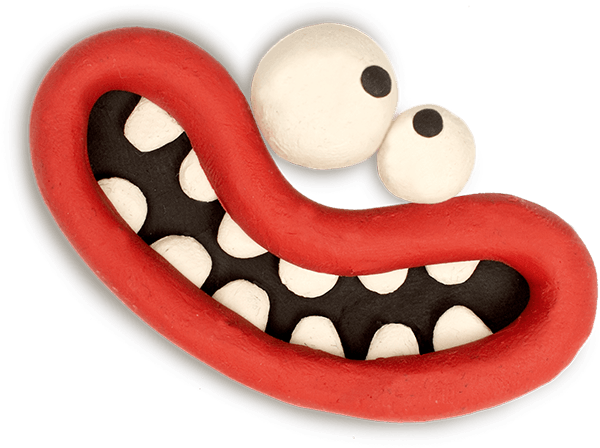 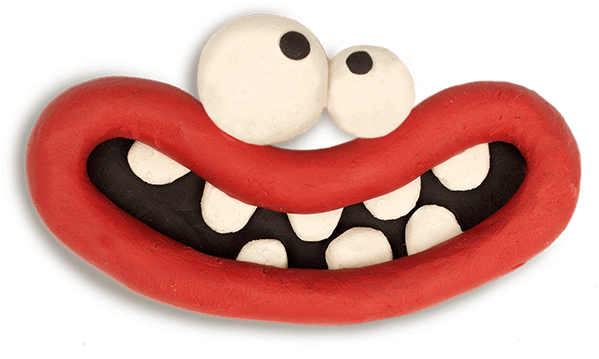 Celebrate 40 years of animation history with this sticker pack of Aardman faces! 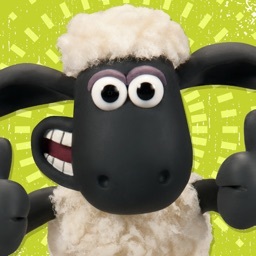 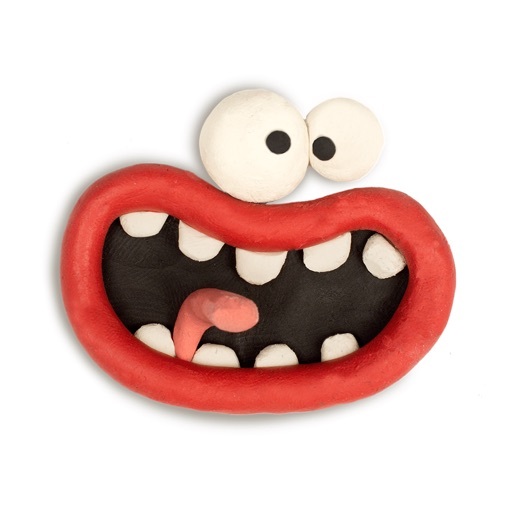 Stick them to your photos to give them a claymation makeover, or send them to your friends! 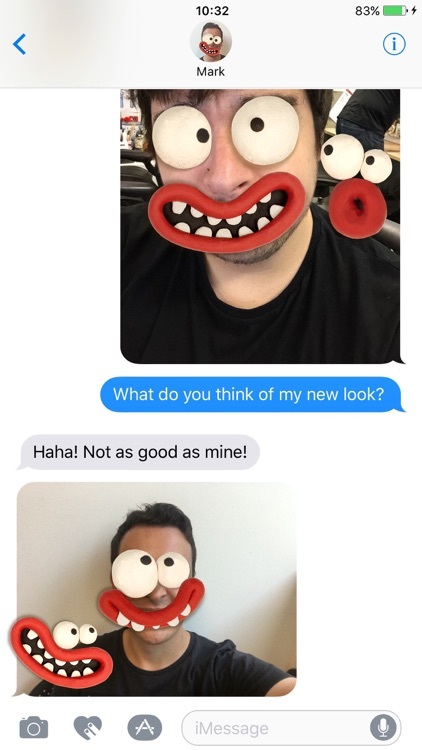 Simply drag and drop a face over the top of any photo in your conversation. 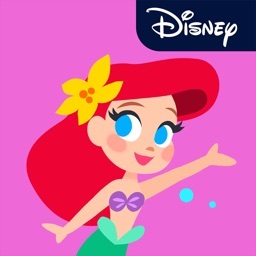 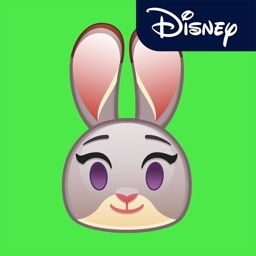 If you don’t see an app you’ve downloaded, tap on the four-dot icon on the lower left, and then tap on the plus icon to go to the App Store for iMessage. 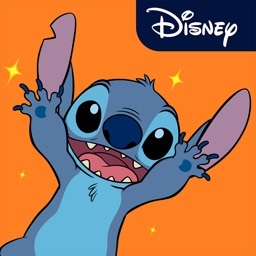 The App Store for iMessage has three tabs: Featured, Categories, and Manage. 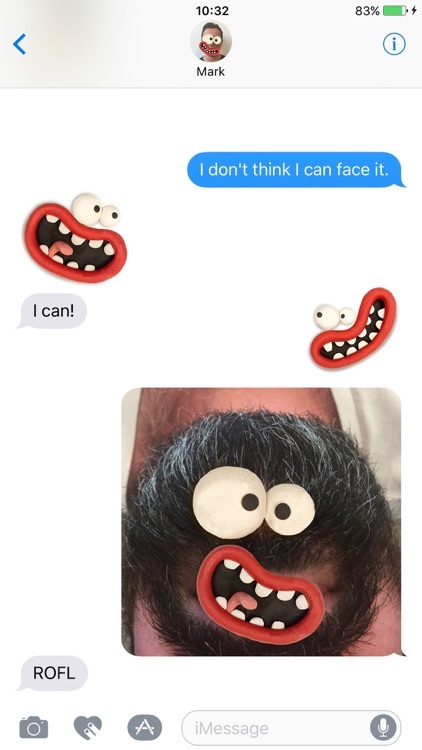 In Manage, you can individually select "Face Bomb" to add it to your iMessage app drawer, or you can choose "Automatically Add Apps" to automatically add any apps on your device that work with iMessage to your app drawer.